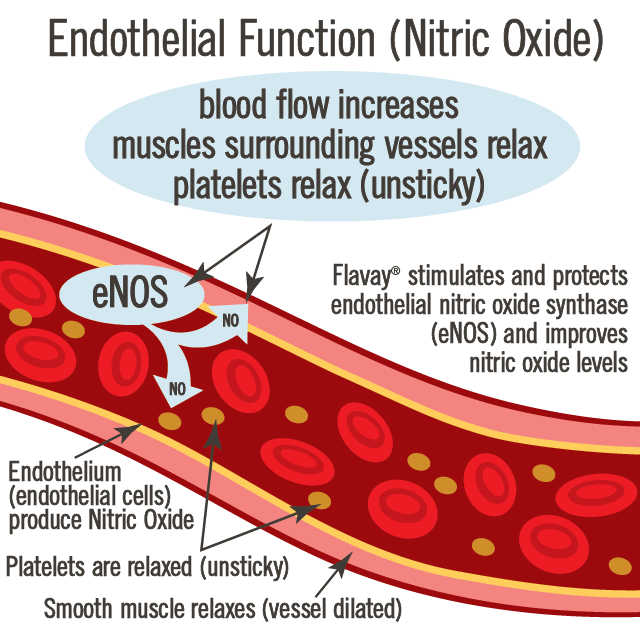 Nitric oxide acts as a signaling molecule for the whole body. 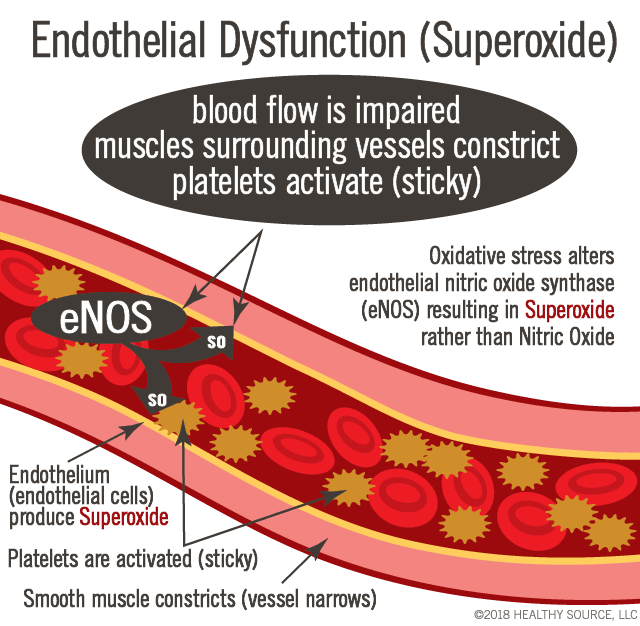 Nitric oxide turns genes on-and-off throughout the body. 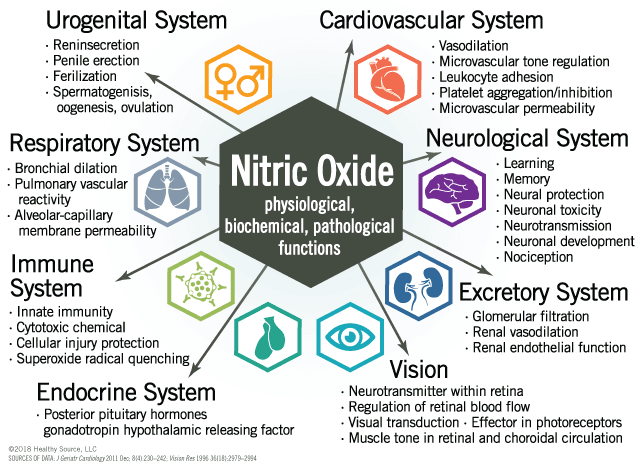 Loss of nitric oxide function is one of the earliest indicators of disease. 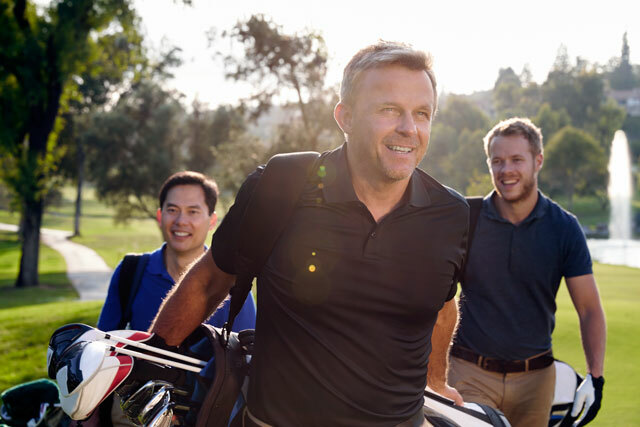 Nitric oxide can both promote and inhibit lipid peroxidation.